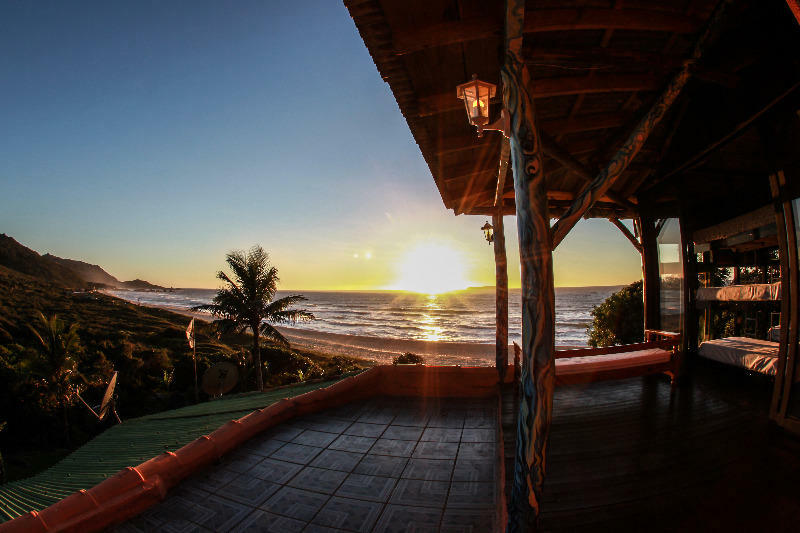 The structure offers spacious leisure opened and closed areas, sofas and verandas for resting, fire area for special moments around the fireplace,barbecue area and a young and enthusiastic staff to help you with any doubt and information regarding the Santa Catarina island. Everything you want about to know FlorianÃ³polis you'll find in F&F Hostel, do not hesitate about it any moment: This is the place to BE! We are open every hour, everyday of the week, and we are proud of your stay here. We are located in Rodovia Jornalista Manoel Menezes, IN Mole Beach. Find us is easy, just go into the beach and look to your Right!